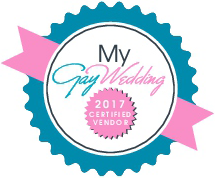 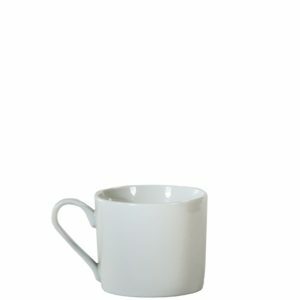 Available in cases of 10. 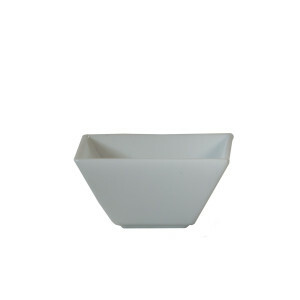 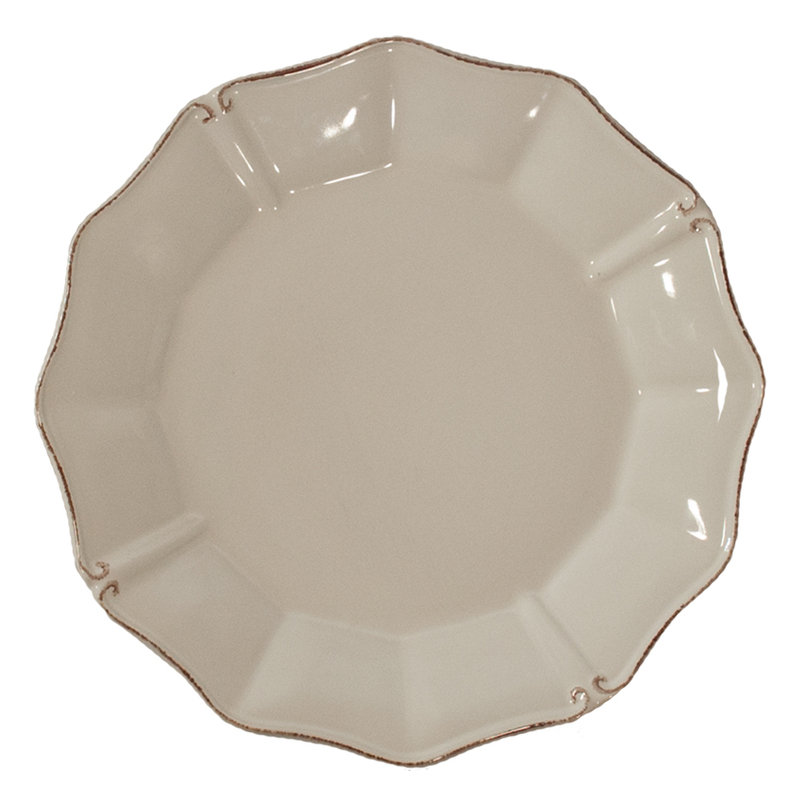 See the rest of our Charleston china collection here. 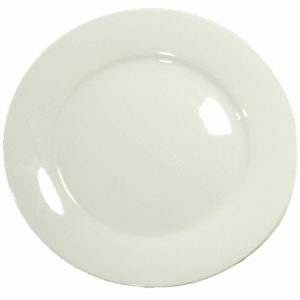 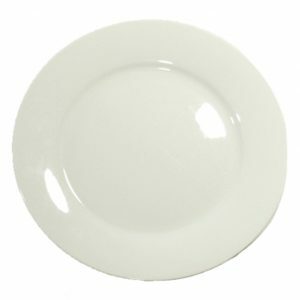 White China with large unique band. 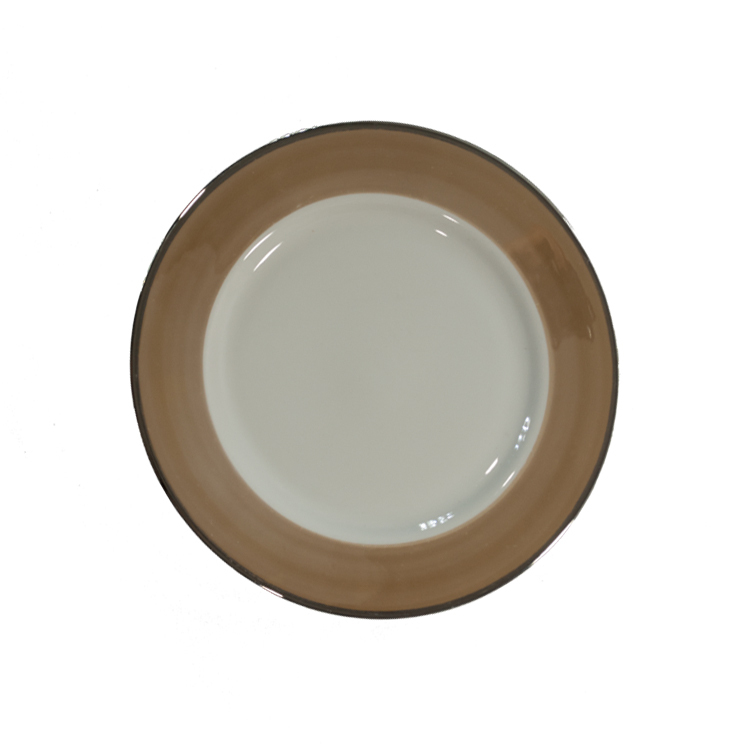 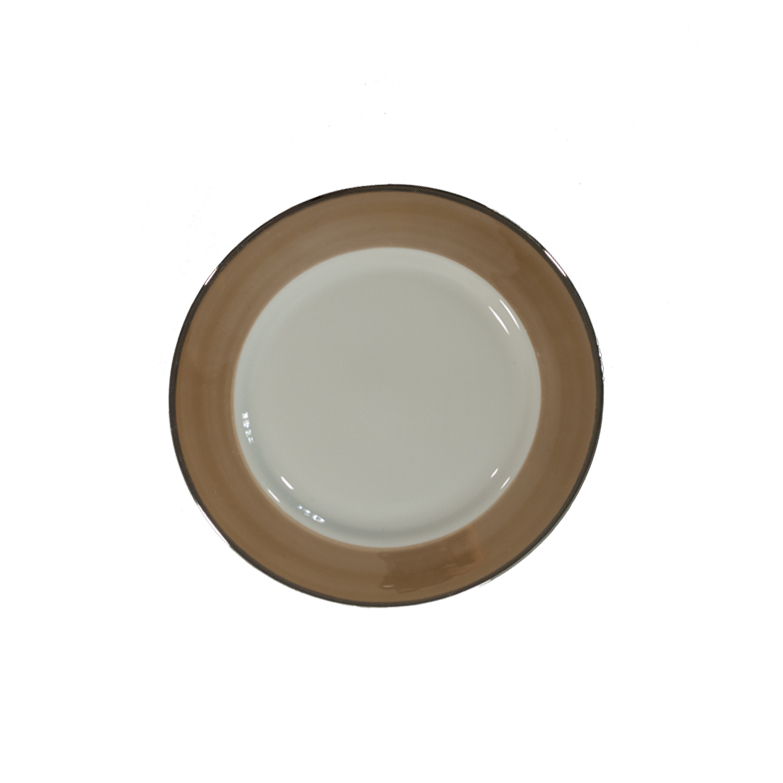 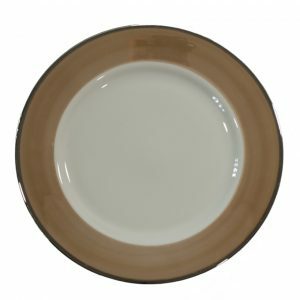 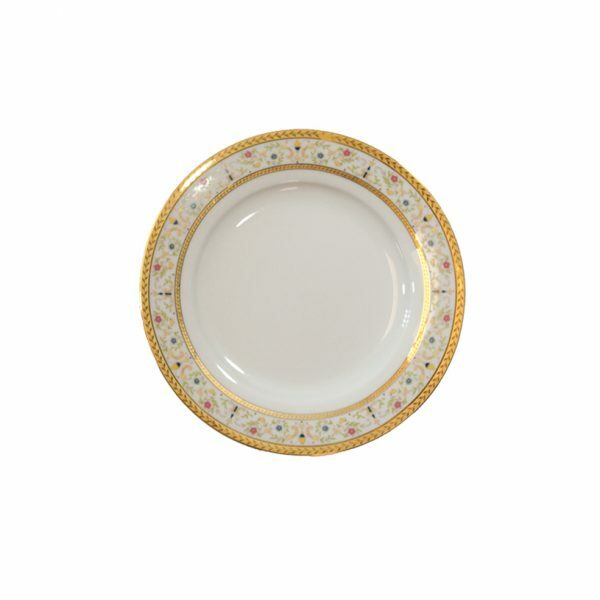 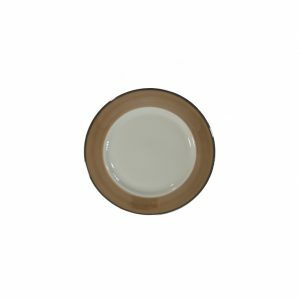 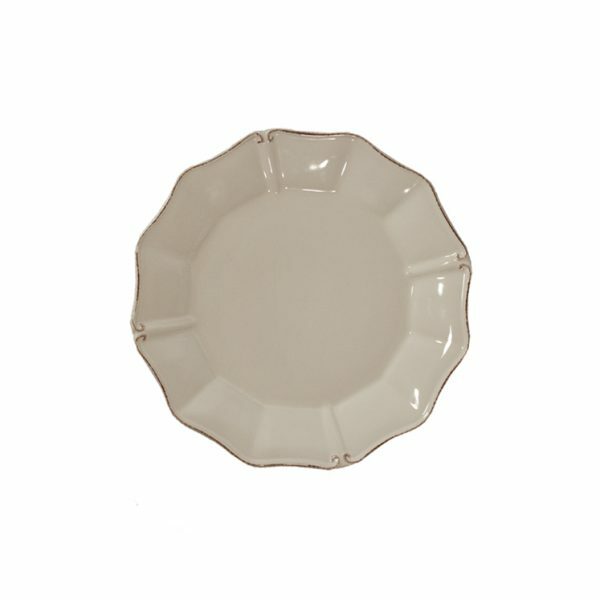 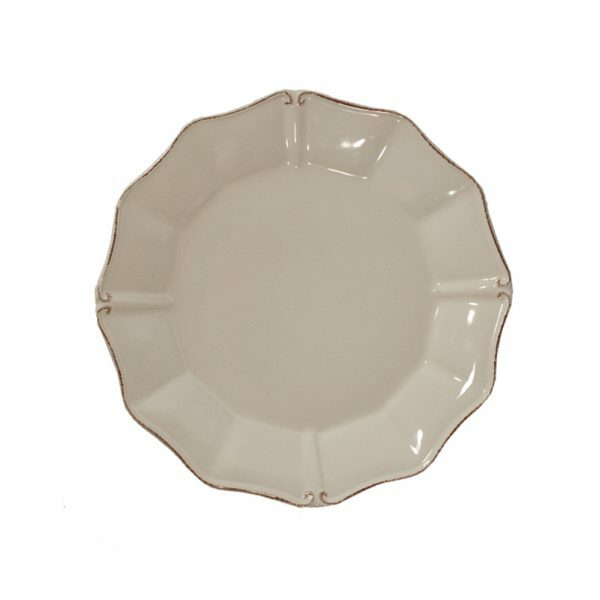 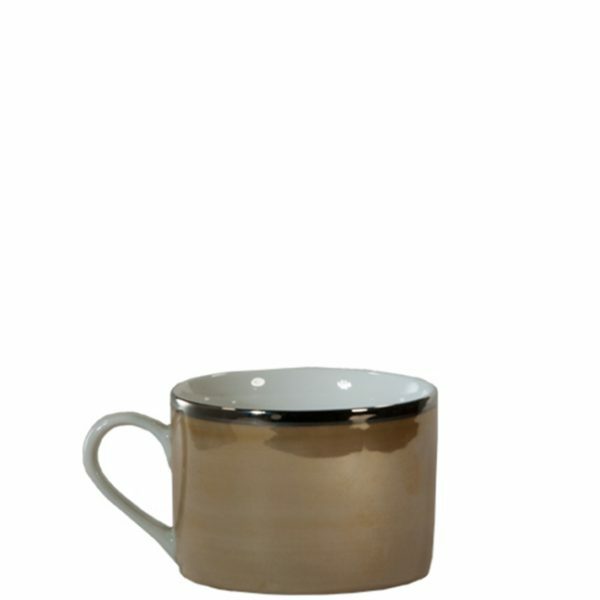 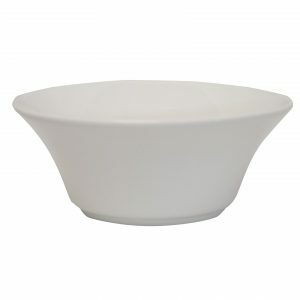 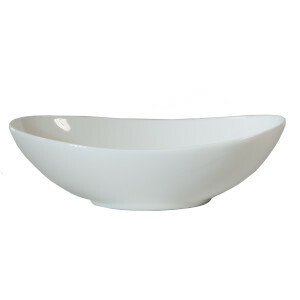 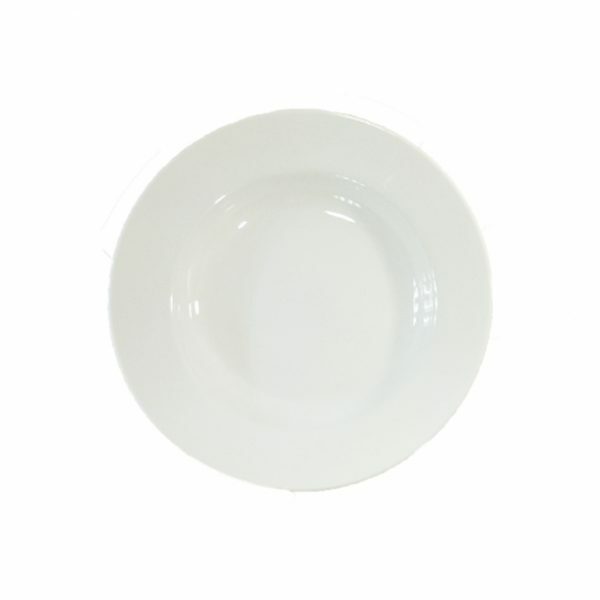 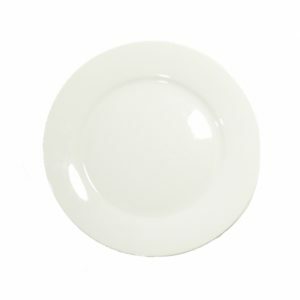 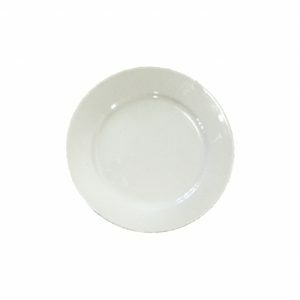 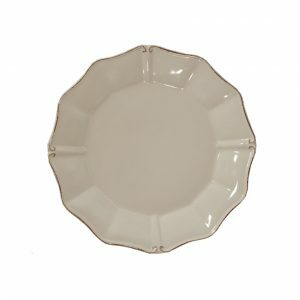 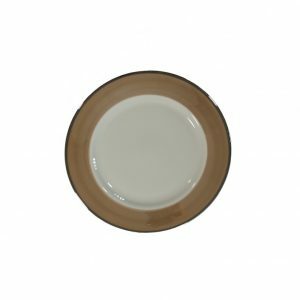 See the rest of our Cognac Luster china collection here. 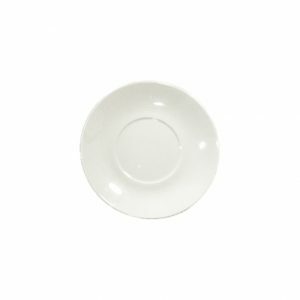 White china glassware with large unique band. White china with unique vintage detail band. 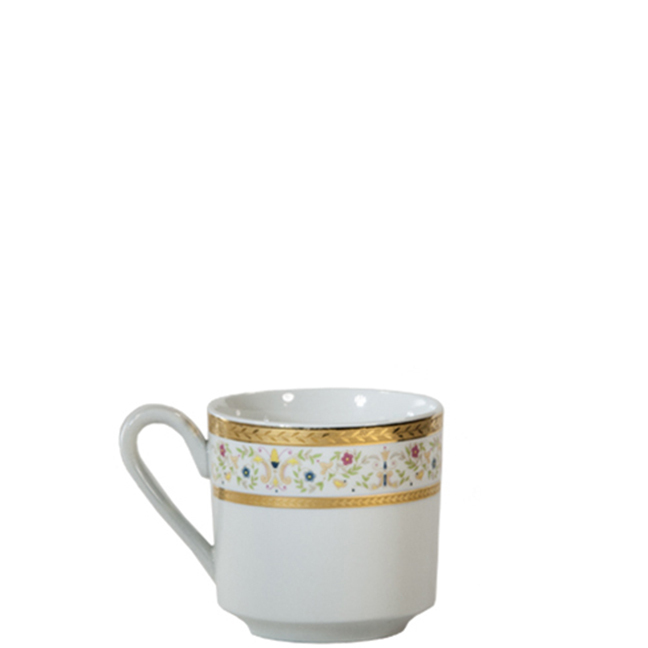 See the rest of our Diana china collection here. 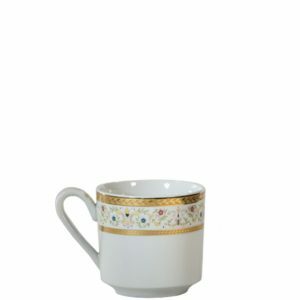 White china glassware with unique vintage detail band.